Families grieving the loss of an infant or pregnancy are invited to Germain Park next month to plant colours of hope and raise awareness for so many who suffer in silence. 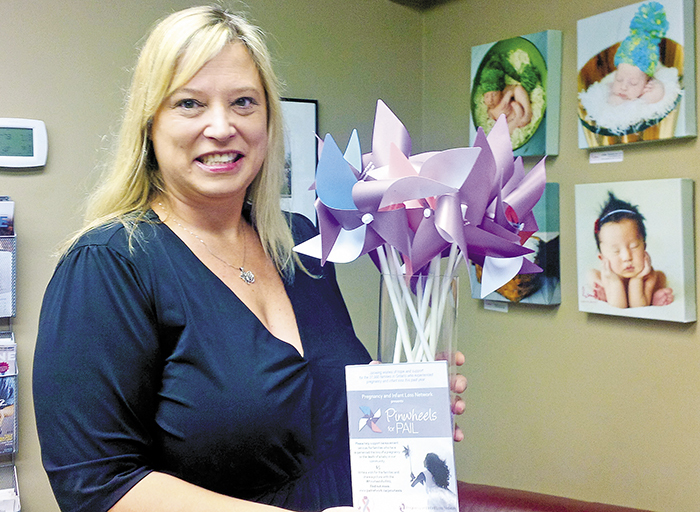 Pinwheels for PAIL — a new campaign from the Pregnancy and Infant Loss Network — encourages communities to host planting ceremonies to support the 37,000 Ontario families who experienced a loss this past year. “When you lose a baby, the effects are often kept silent, and too many families suffer in isolation,” said Katie Dean, PAIL’s Commemorative Event Coordinator. Families are invited to the Germain Park fundraiser on Oct. 17 at 11 a.m. Pinwheels will be available for purchase for $5 and participants are encouraged to write messages on the pinwheel petals. They will then be planted in the ground to remain on display for a week. People are invited to share their images via social media using the hashtag #PinwheelsforPAIL. “It’s a visual display of support for the families who have lost a baby,” said Dean, noting one in five pregnancies does not result in a healthy infant. 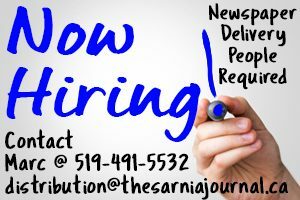 Similar events are being held in several Ontario communities in recognition of Pregnancy and Infant Loss Awareness Day, which is Oct. 15. Sarnia’s event is the first official PAIL fundraiser here. The organization recently launched a peer support group for grieving families. Pinwheels wheel also be available for purchase in the gift shop at Bluewater Health for the month of October. For more information on PAIL, the peer support group or the Pinwheels event, visit www.pailnetwork.ca.